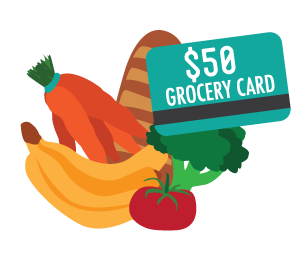 CUPE3908: Submit your timesheet for the opportunity to win 1 of 30 $50 Freshco gift cards! Did you know that a full Graduate Teaching Assistant (GTA) position is an average 10 hours a week, and a maximum of 120 hours per term? A half GTA position is an average of 5 hours a week, and a maximum of 60 hours per term? Complete and submit your GTA timesheets to steward2@cupe3908.org. To show our appreciation for your submitted timesheets, you will be entered into a draw for a chance to win 1 of 3 $50 Freshco gift cards! The draw will take place on April 30th. Submit your timesheets by April 25th to be entered into the draw.